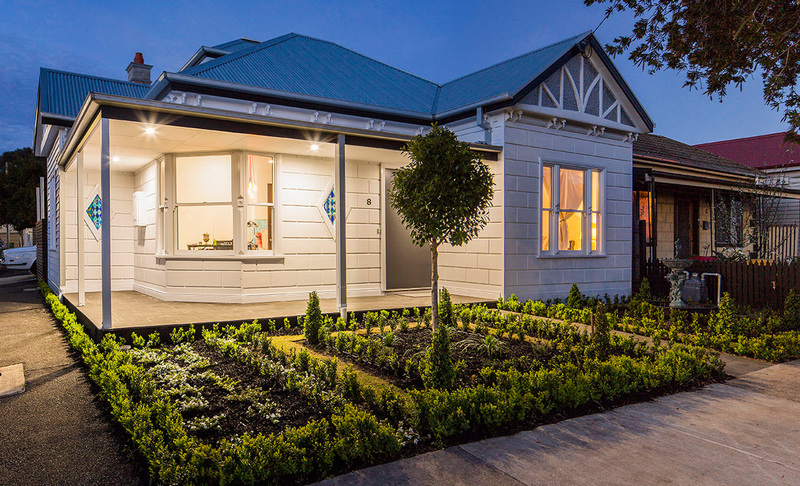 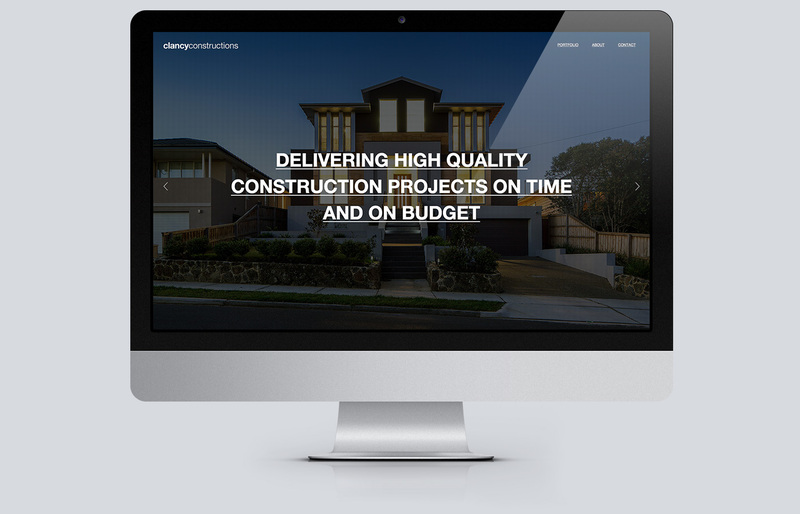 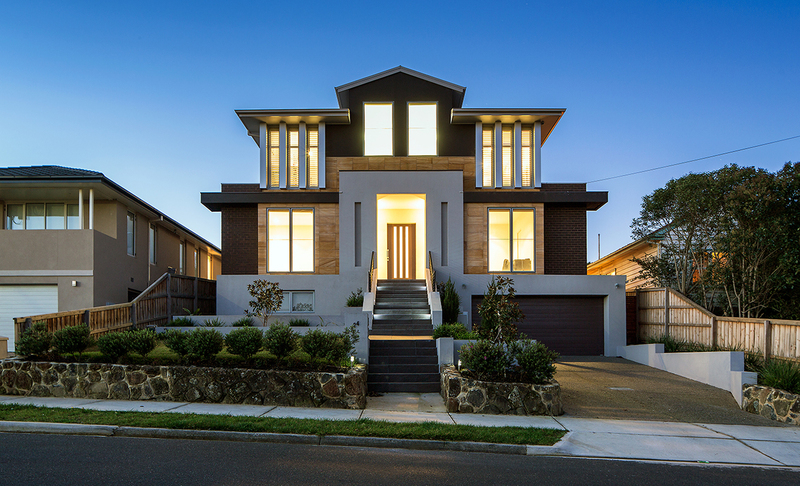 Clancy Constructions are a small privately owned construction company specialising in architecturally designed high-end residential homes and renovations. 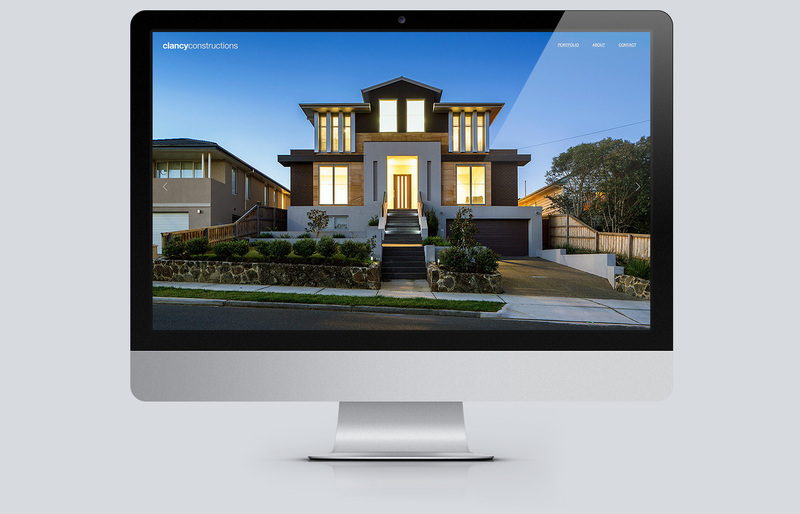 Clancy approached us to help re-design their website and photograph a number of their most recent projects. 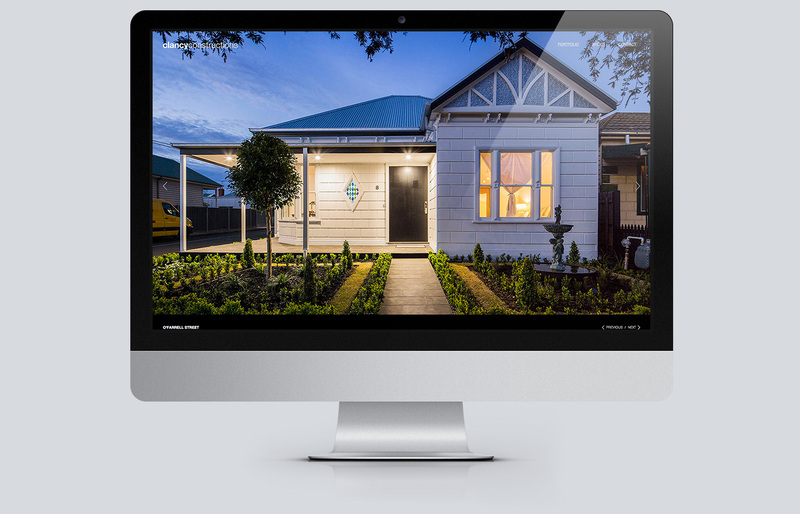 Having discussed the project at length with the client, we decided to let their great work speak for itself with a minimalist design that puts each project front and centre with full screen images. 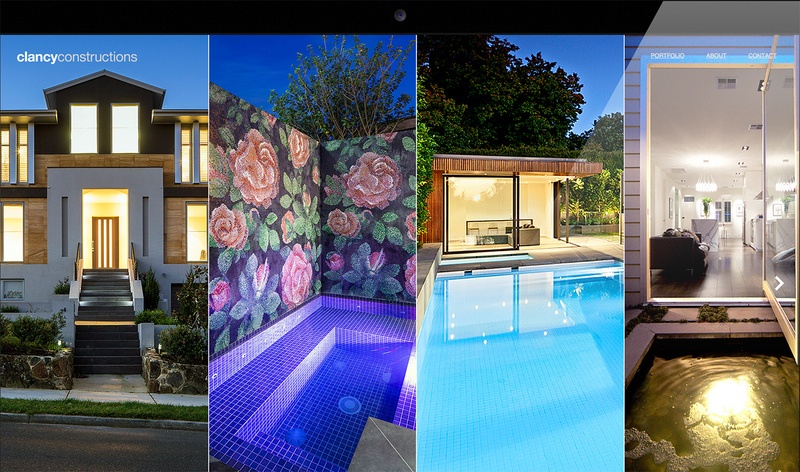 We completed a number of photoshoots and continue to work with Clancy in keeping their site up to date with their latest work. 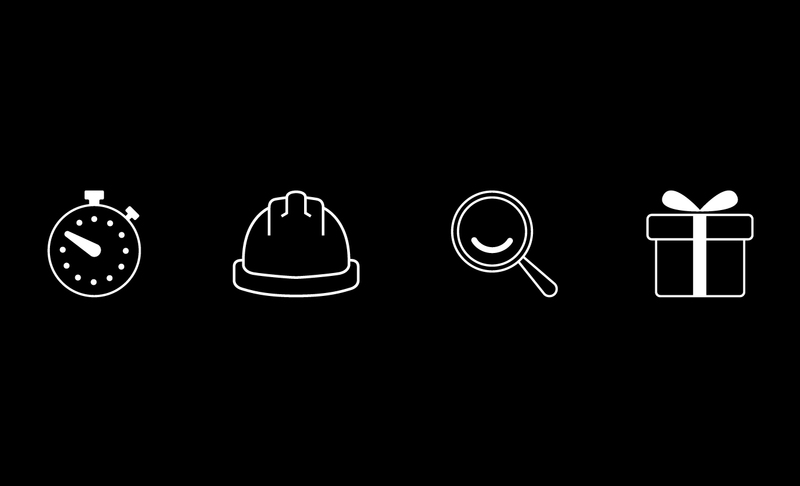 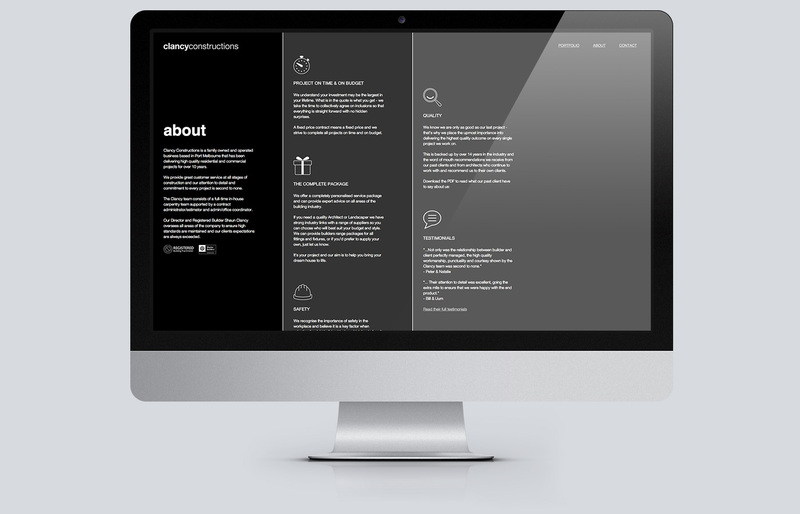 We pride ourselves in delivering cost sensitive, highly effective websites that are tailored to every individual client. 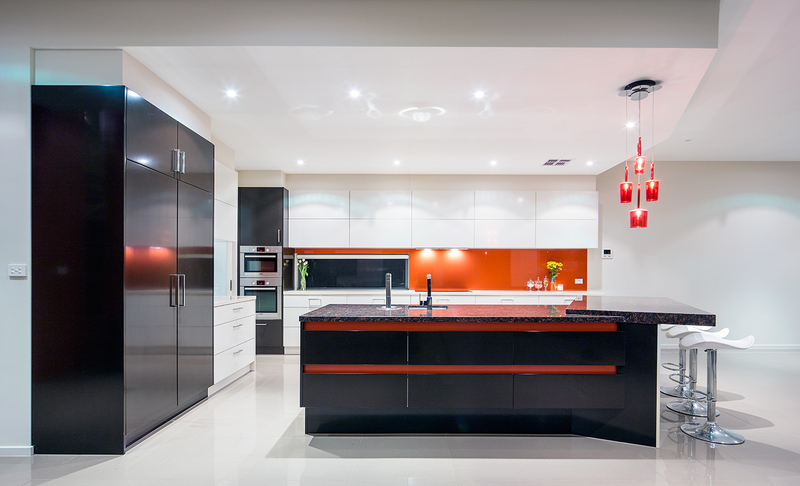 Call or email us to find out more.